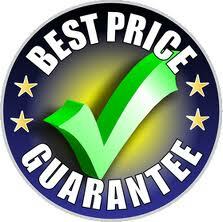 The Projectors below are guaranteed to be offered at the best dealer price. 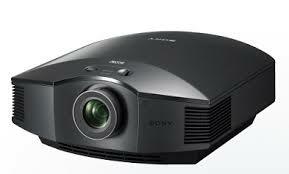 They are available for viewing in our demo room. * REMEMBER: Screen pairing is just as critical as the choice of Projector. Speak to us about suitable screen choices. Imagine the fully immersive cinematic quality of 4K in your own home. 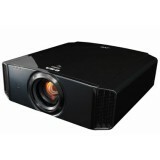 The VPL-VW520ES home cinema projector gives you a 4096 x 2160 resolution picture. The VPL-HW65ES is a fantastic option for movie lovers who want an incredible cinematic experience at home, far beyond the reach of TV. 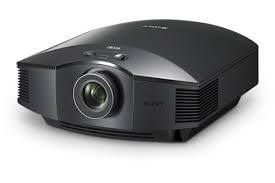 JVC X7000 Projector. 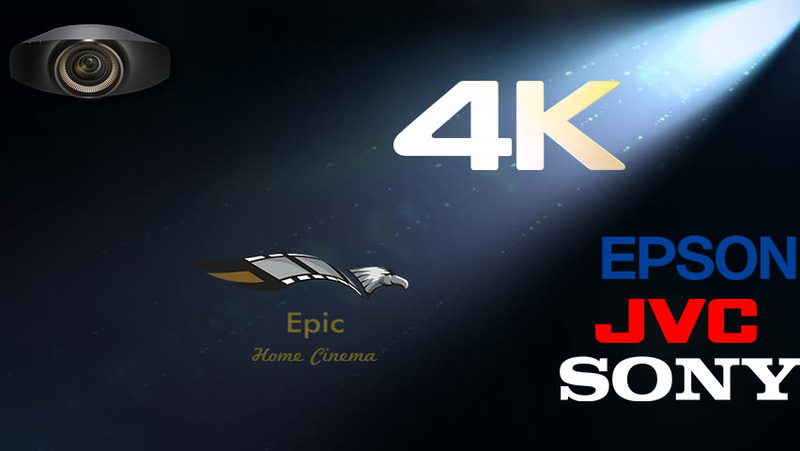 JVC's middle E-shift model which reproduces stunning 4K images really is remarkable. 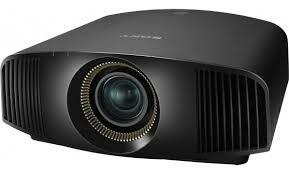 The X700 is part of JVC's seventh generation D-ILA models. 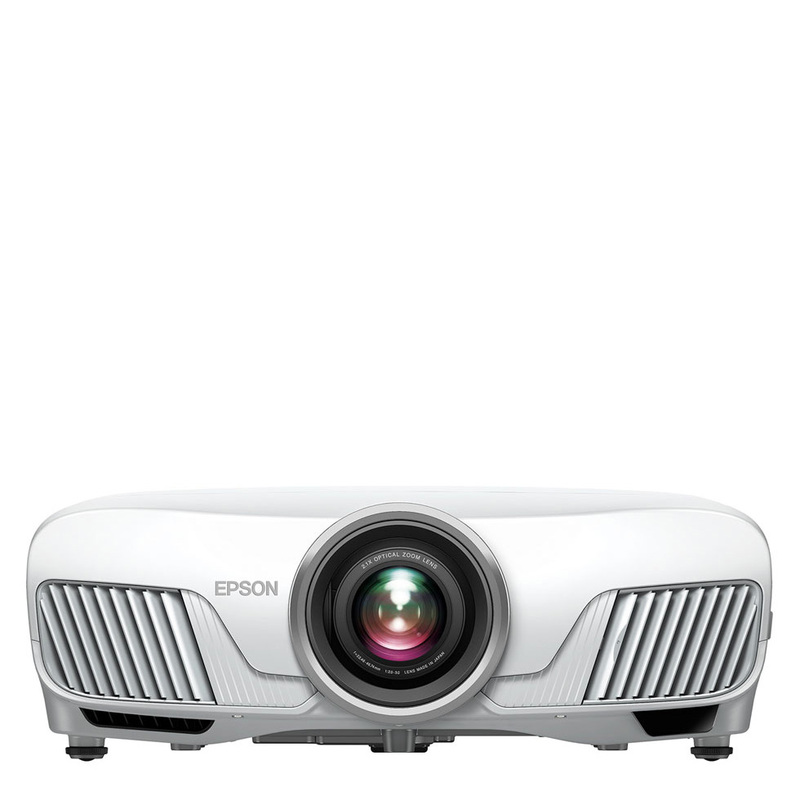 Feel the magic of the cinema at home with this HDR capable, 4K-enhanced projector utilising Epson’s technology and 3LCD technology. Wireless Connectivity! 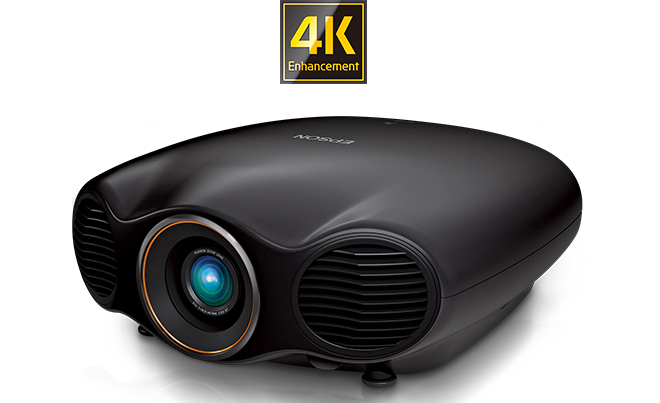 HDR-compatible pro theatre projector with 4K Enhancement.